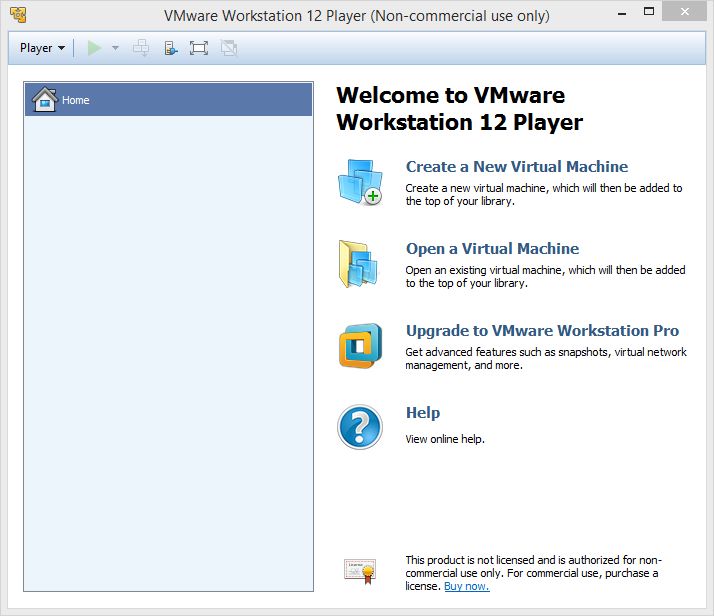 Need help to completely uninstall VMware Player on your PC? We have listed different, professional removal instructions on this page for you to follow, hopefully they can give a clear understanding of program’s removal in Windows. We’re providing guides for you to correctly remove Defraggler on Windows PC. By performing every step listed, you shall be able to get the cleaning job done successfully. 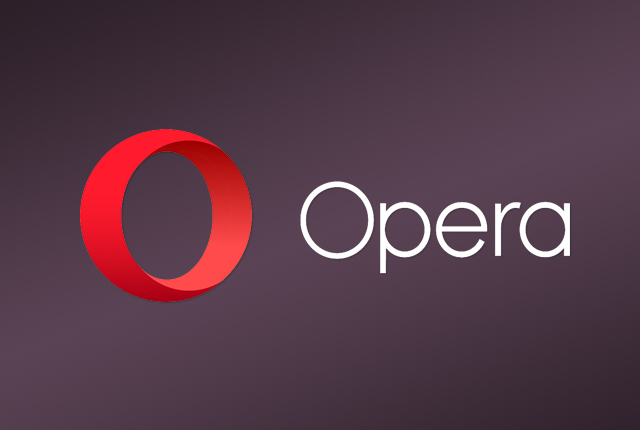 Some users have had problems with the Opera failing to delete, even when manual removal is attempted. If you’re one of them, read this page for correctly steps to completely uninstall Opera. We have specific guides on this page for you to completely remove DVD Shrink in Window, just scroll down for the information you need.